With the temperatures falling well below the freezing mark, the Falls and its surroundings become a beautiful icicle-covered Winter Wonderland. While the Falls itself will not likely freeze completely, it’s surroundings however turn into a icy dreamland. Each cold stretch during winter transforms the Falls into a fantasy exposition. Here are 20 stunning shots for you to enjoy! 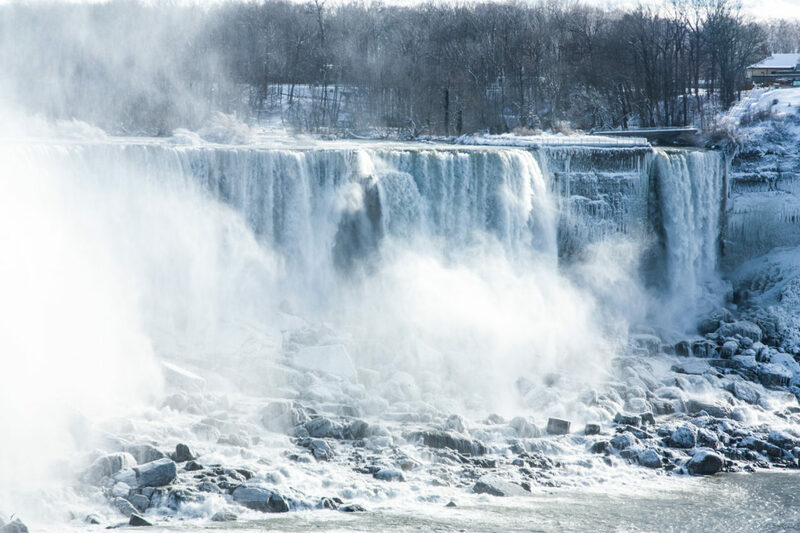 The post 20 Breathtaking Frozen Niagara Falls Photos appeared first on Clifton Hill Blog.